TEHRAN (Tasnim) – Iran and Azerbaijan are expected to start transporting goods and cargos through the International North-South Transport Corridor (NSTC), a multi-model route to link India and the Middle East to the Caucasus, Central Asia and Europe, a report said. The two countries’ railways will be connected within the same North-South Corridor through Qazvin-Rasht-Astara route, to increase both their imports and exports as well as trade turnover, the report carried by Azerbaijan’s Trend news agency said on Wednesday. The construction of Rasht-Astara railway is expected to be launched this year, it added. 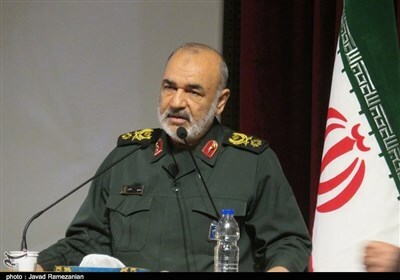 Mohammad Ebrahimi, an economic consultant at Iranian Embassy in Baku, told Trend that the goal of cooperation between the two neighboring countries will be fulfilled in the near future as the construction of Qazvin-Rasht railway segment, which is an essential part of a worthwhile project to connect the two countries’ railroads, is almost complete and it will come on stream soon. The report added that Tehran and Baku have also agreed to finance the construction of the Astara (Iran) - Astara (Azerbaijan) railway line as part of the North-South corridor, which is forecasted to be inaugurated in the near future. 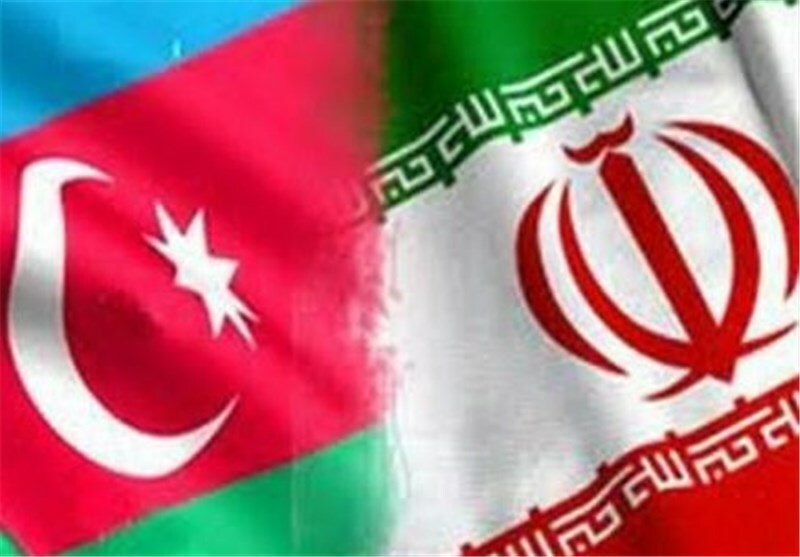 Azerbaijan earlier agreed to provide 60 million euros for developing railway facilities in the Iranian city of Astara.